The durable medication travel pack solution! 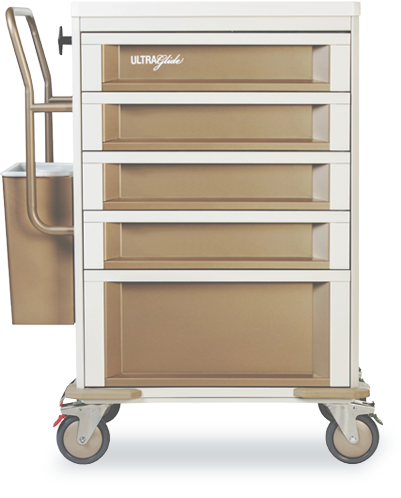 Practical, tough and easy to transport medication delivery system for your hospital or long term care facility. Double the crushing power of competitive products. Manrex Limited is a leading provider of medication compliance and blister packaging systems, medication carts, pharmacy automation and pill crushers to pharmacies, hospitals and long term care facilities. Manrex Ltd.® was founded in Canada in 1973 and expanded globally in its provision of medication error prevention systems to health facilities and pharmacies. Awesome customer service! Products are really great and if ever I’ve had to return something, it’s been dealt with, with incredible speed and efficiency. We have recently, about five months ago, converted to Heat Seal compliance packaging. My accolades to the company for introducing this. We have now eliminated completely the breakdown of packaging – are converting to Tri Fold to eliminate stapling – and all of which is at a cost saving. Really – This is a No Brainer!